Watching a bride and groom walk down the aisle at the end of their wedding ceremony is a joyful moment. As a wedding guest, you can’t help but smile and wish the new couple a long and happy life together. Prenuptial agreements used to be pretty much reserved for the very wealthy. They still are most important in a situation where one spouse has significantly more assets or earning power than the other. In today’s world, though, with increasing numbers of two-career couples and blended families, prenups may be appropriate for many newlyweds. Does this mean many couples use them? Nope. My guess is about half of couples who intend on entering into a prenuptial agreement don’t end up signing one. If you doubt that, just ask me. Better yet, ask my wife. Initially, during our engagement, we completely agreed that we needed a prenup. We discussed and negotiated. We obtained counseling to work out the fine points. We consulted with attorneys and accountants. At the end of several months (we call that period the prenup war) we decided to go without one. Eighteen years later, that’s working out very well for us. I still believe, however, that most couples with unequal or complex financial situations and children from previous marriages would be well served to enter into prenuptial agreements. Marriage is not only a deep emotional relationship, it is also a legal and business relationship. This dual status makes a prenup one of the hardest legal agreements anyone can ever try to negotiate. It is so heavily weighted with emotional baggage that even relatively clear-cut legal and financial issues can become almost impossible to talk about. For couples who do decide a prenup is a good idea, the challenge is how to negotiate one without sabotaging the relationship. Here are a few suggestions. 1. Don’t go it alone, either financially or emotionally. It’s important to get skilled legal advice and strong premarital counseling. 2. Don’t try to pretend this is “just business.” Pay at least as much attention to the emotional aspects of the negotiation as to the legal aspects. 3. 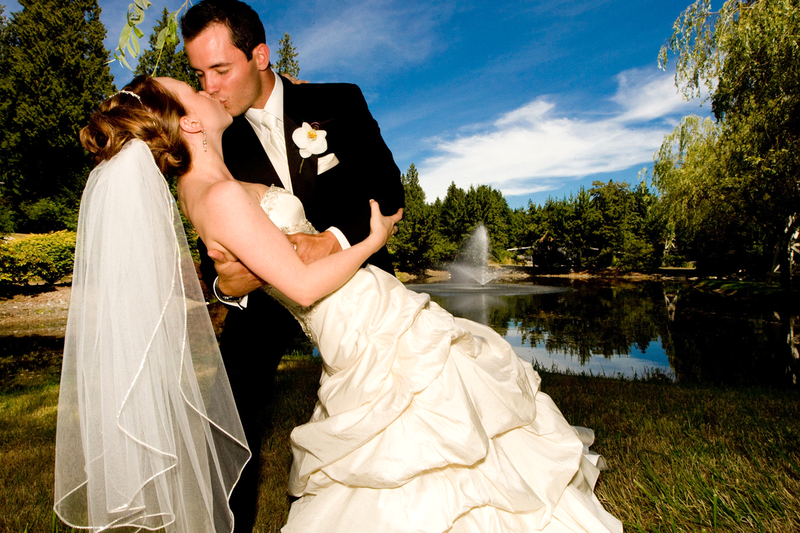 Start by having the bride and groom work on their individual beliefs and relationships with money. Ideally, this would be done with the help of a financial therapist. The more each partner understands his or her own money history and beliefs, the more successfully they can address money issues as a couple. Finally, recognize that coming up with a signed legal agreement is not necessarily the most important goal of discussing a prenup. One key to negotiating a successful prenuptial agreement is each partner’s emotional health, including a healthy relationship with money. That same health is the key to building a strong partnership without a prenup. The process of talking about difficult financial and emotional issues before marriage can strengthen a couple’s emotional and financial health. It might be one of the most important pieces of premarital counseling a couple can do.